We are adding a new and important module to the Toddler Pack! These lessons were sorely needed, and we wanted to make them in a way that your clients would love. Through lots of work, audience reviews, and professional-medical collaboration, we were able to create this new Toddler Module Four that we know you, and your clients, are going to love. Feel free to preview the videos online; we know you are not going to find better DVDs for your clients on these subjects. This is an added module meaning you will receive the DVDs plus a module with all of the lessons pre-printed and inserted. That means you simply unpack the box and get started teaching. It is that simple and, with the great discount you get buying the upgrade, you will feel good about teaching these wonderful new lessons. 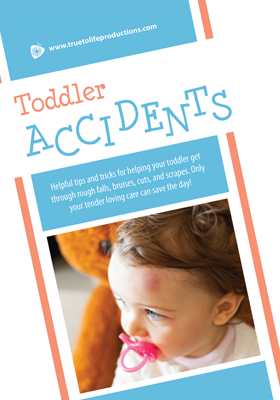 Lesson 7677T4.1 - Toddler Accidents New 2018! 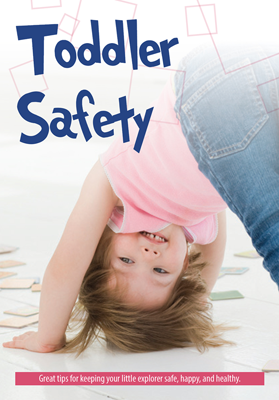 Lesson 7677T4.2 - Toddler Safety New 2018! 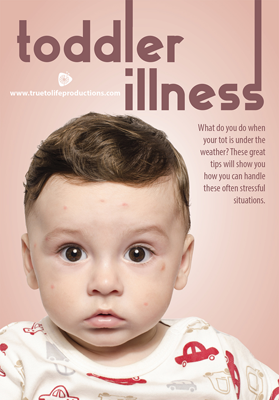 Lesson 7677T4.3 - Toddler Illness New 2018! 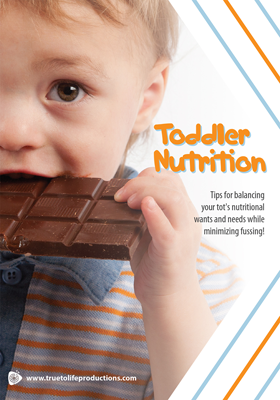 Lesson 7677T4.4 - Toddler Nutrition New 2018! 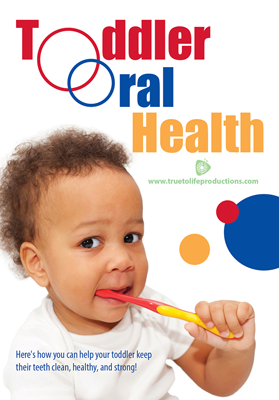 Lesson 7677T4.5 - Toddler Oral Health New 2018!